If you are a regular reader or have worked with me in a hair salon you will know that I have an all time “go to” product that simply works: Philip Kingsley Elasticizer. 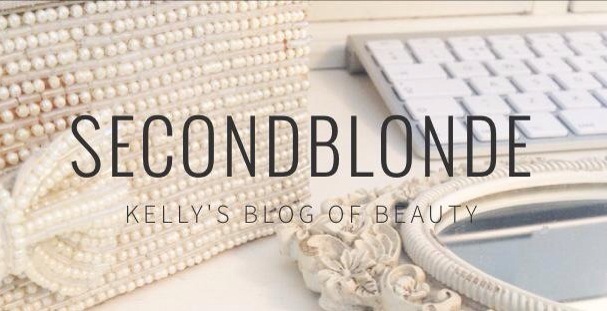 I talk about it all the time on social media and have blogged about it before. Elasticizer apart from being a fantastic product has a wonderful story behind it too. Philip (a leading trichologist with clinics in London/New York) counted Audrey Hepburn as a client in the early 1970’s who instantly become a dear friend and regular client of his until she passed away in 1993. She was booked to see Philip as she needed a treatment to repair/prevent damage to her hair as she was wearing wig’s for stage and the friction was causing damage. Philip got to work on a hair treatment prescribed for her needs which indeed was the original elasticizer. Elasticizer (name was given in 1980) has gone on to be the best selling in all of the PK ranges becoming the “hero” product and multi-award winning all over the World. Read all about Philip’s teachings in his book (I own one of course) Philip Kingsley The Hair Bible. Check out his full product range or find out about his clinic’s and prescriptive product range here. You can read Philip’s tips for applying elasticizer here. Hope you’ve enjoyed this post. 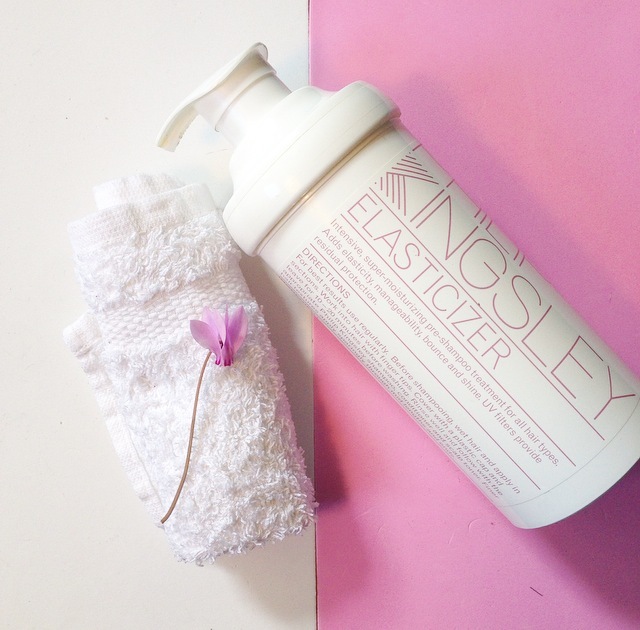 Have you tried Elasticizer or any other of the fabulous PK products yet?